For a complete guide and documentation, please refer to the official xgoost documentation. Here, I’m just reporting a quick start to install xgboost under Linux platform to run it under spark environment as described in my previous post. You need to have a recent gcc compiler to compile xgboost. I installed and used the redhat development tools and so I have gcc 5.3.1. 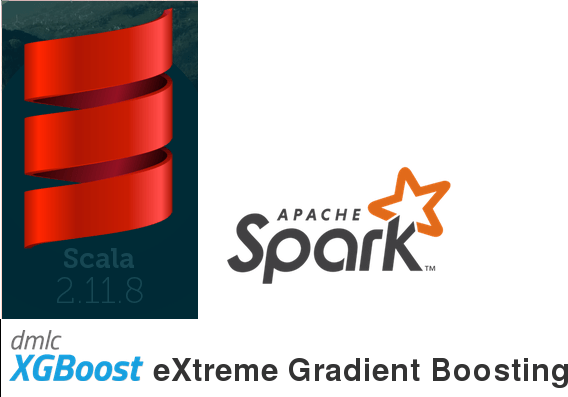 You can access to your scala, python and java xgboost API. Tatsunidas on Install JVM xgboost packageThank you so much!! !